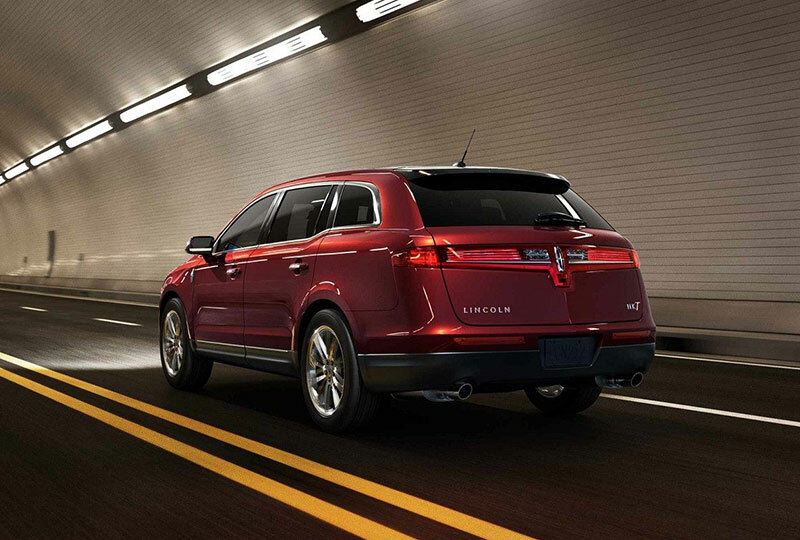 The 2018 Lincoln MKT from Jarrett-Gordon Lincoln in Winter Haven, FL - serving Lakeland, Haines City, Poinciana, Davenport, Bartow, and Lake Wales - is a seven-passenger crossover with modern features and convenient technology. Load up and get comfortable with room for the whole family, and all of the luggage and gear they plan to bring. A split-wing grille sends air into the engine compartment where a standard 3.7L V6 engine fuels your drive with 303 horsepower. 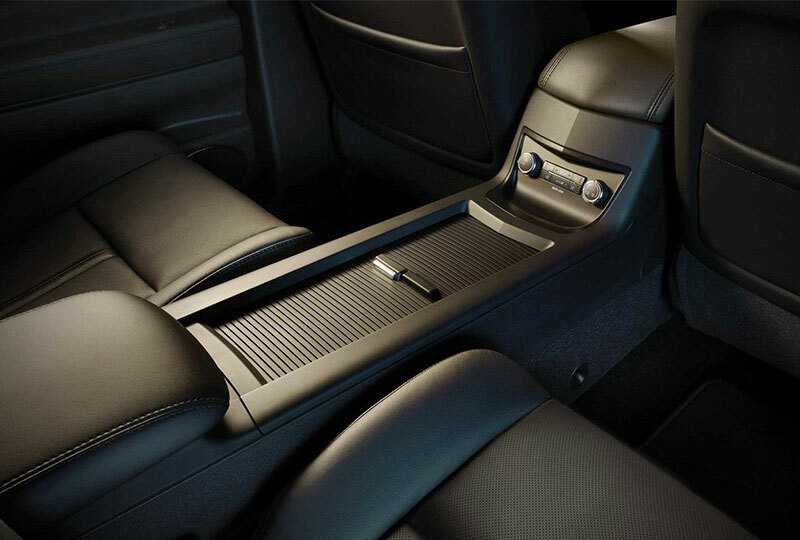 Luxurious leather upholstery keeps it classy while the available dual-headrest DVD entertainment system creates the fun. 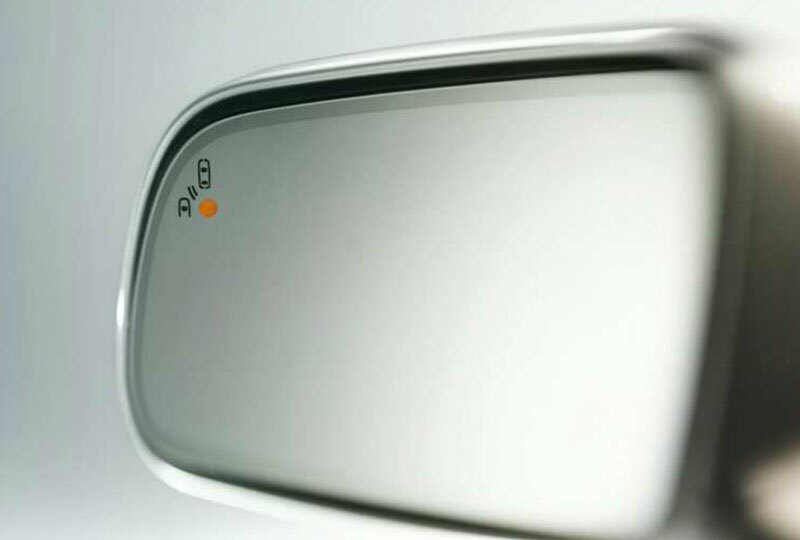 A beautiful view is just overhead with the standard fixed-glass panoramic vista roof. Sit back and throw some cold water bottles into the available refrigerated console for the ride. Connect your smartphone to the infotainment system and experience connectivity like never before in your 2018 Lincoln MKT. It's a great day to drive home a new 2018 Lincoln MKT. We've got amazing offers on 2018 MKTs and new auto loan rates are at their lowest in years. Come by the dealership located at 3015 Lake Alfred Road, Winter Haven, FL, to take your test drive! The available inflatable second-row outboard safety belts help distribute crash-force energy across more of the torso than traditional safety belts. This can help reduce the risk of injury while providing support to the head and neck. In the event of a frontal or side crash, inflatable belts hold the passenger in the appropriate seating position, helping to reduce risk of injury. 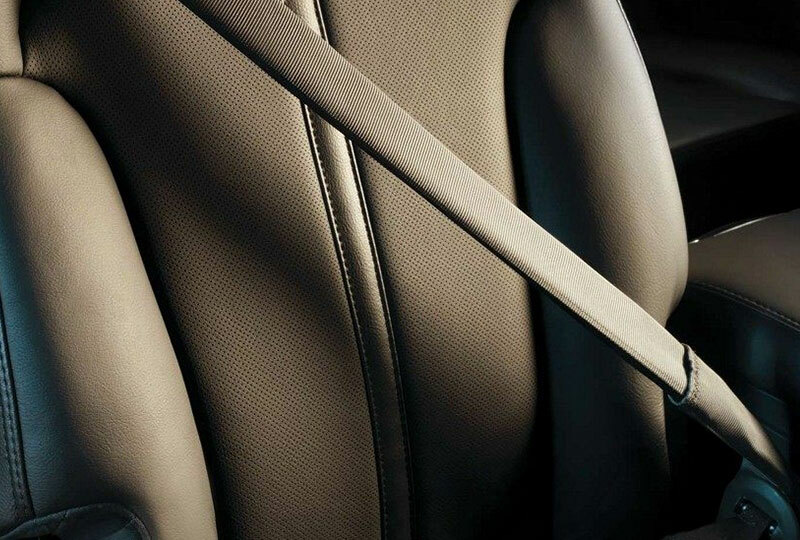 These safety belts are compatible with child-safety seats.